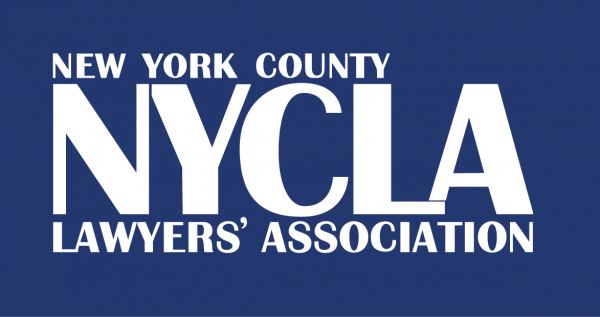 How to Handle a Wage and Hour Case is the subject of a program that will be held at New York County Lawyers’ Association on December 9, 2015. Speakers at the program include Chief Magistrate Judge Frank Maas of the U.S. District Court, Southern District of New York; Brian Schaffer, partner at Fitapelli & Schaffer, LLP; and John S. Ho, partner at Bond Schoeneck & King PLLC. Louis Pechman will moderate the program. More information on the program can be found by visiting NYCLA’s website.